In collaboration with Lucca Cluster Association. 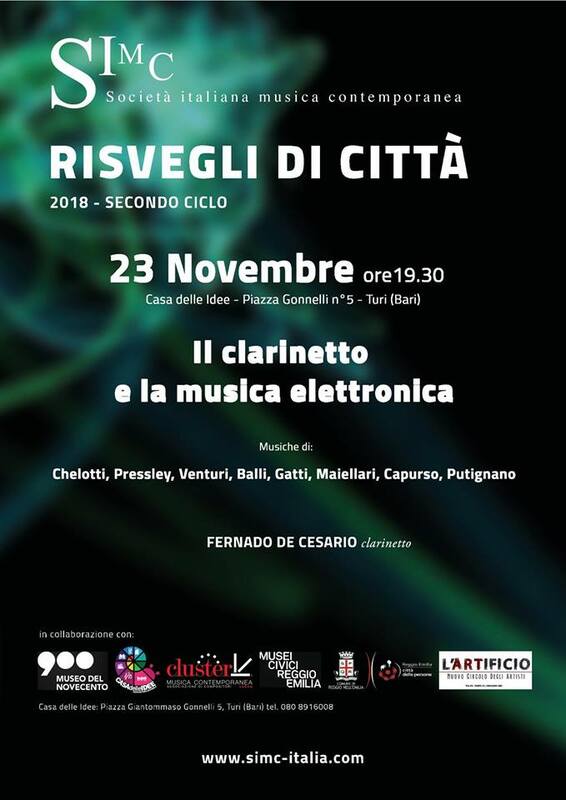 Copyright © 2019 Daniele Venturi Composer. All rights reserved.